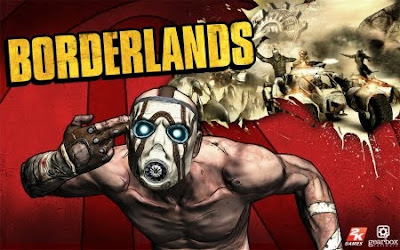 On Friday, Gearbox announced details for the 1st DLC slated for the upcoming Borderlands games (Hit shelves tomorrow – Oct 20th). The Zombie Island of Dr.Ned will be available before the end of the year for the PC Xbox 360 and PS3. Zombie Island features undead opponents that have been accidentally created by the aforementioned Dr. Players team up with him to track down the creatures running amok n the Island. Gearbox promises that Zombie Island will be the 1st in a planned series of full fledged expansions.